Here are some simple but effective ideas from the Murray Dental Group to help you develop good oral healthcare habits in your children. ‍From some that play music to others that are branded with characters children love, companies are getting highly creative with toothbrushes. Feel free to get creative as well. Maybe you can create a silly tooth-brushing dance to do with your kids, or play a certain song every time you join them, or do a Sudoku puzzle while brushing.  We’d love to hear your stories so we can pass them on to the rest of our Murray Dental Group families.